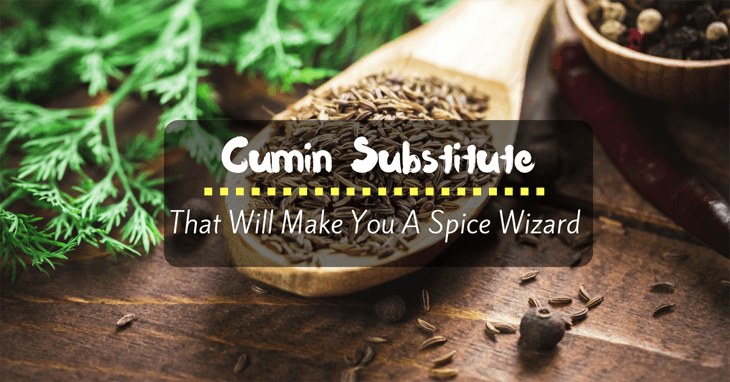 →13 Cumin Substitute Ideas That Will Make You A Spice Wizard! Oh, these cumin substitute options will also come handy during those times when you do not have this treasured spice on hand. So, are you ready to know what these possible substitutes are? Well, read on below! Cumin is often found in Chipotle seasonings, so it just makes sense to use this as an alternative. 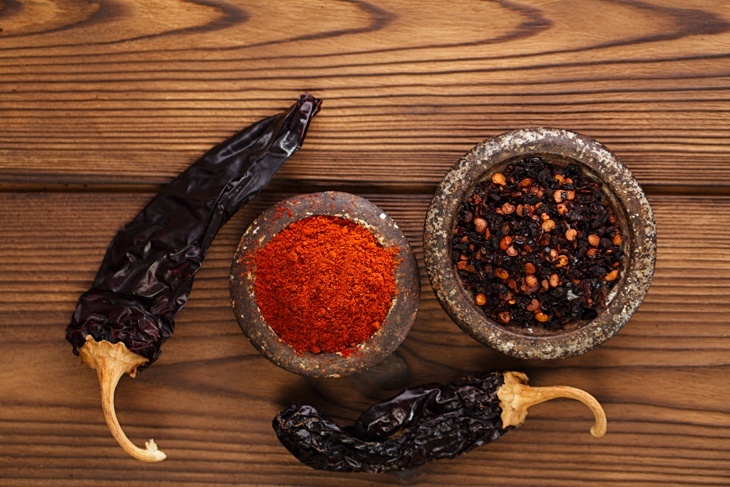 We know that this type of seasoning is not commonly found in various home kitchens but if you love Mexican food, then you most probably have one in your kitchen. But since Chipotle is only making rounds in the grocery stores just recently, there’s still no formula as to how much you should put in your dishes when you substitute it for cumin. The key here is to add it little by little and taste the dish as you do so you would know when to stop. Many people would surely beg to disagree about using anise seeds in place of cumin. This is because these two have very distinct flavors. While cumin gives off that nutty and earthy flavor, anise seed is known for its sweet and licorice-like taste. However, we have included it in this list mainly because it helps to achieve the cumin-like flavor when it is mixed with caraway seeds. But again, please add anise in moderation because it can easily overpower the other flavors in the dish. 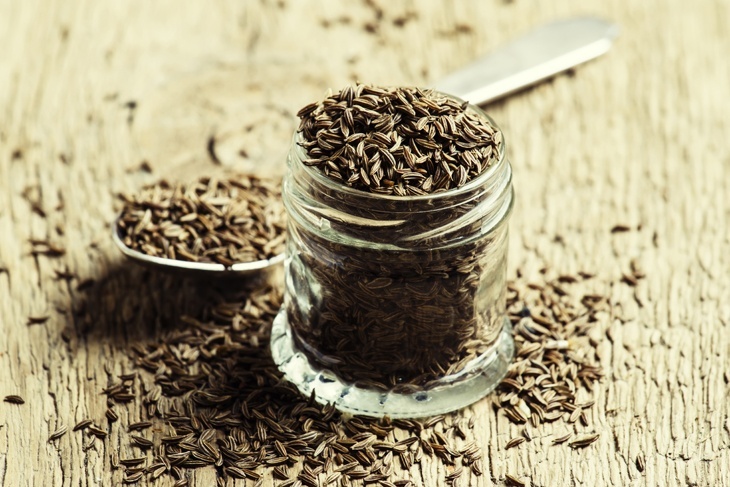 If you have no cumin in your pantry or spice rack, the next best spice that you should look for are the caraway seeds. These seeds are commonly used in adding flavor to a broad range of bread and pastries. Caraway is a great cumin substitute mainly because both of these belong to the parsley family. So aside from having the same appearance, both also have the same flavor. But please bear in mind that caraway seeds provide a stronger flavor than cumin so you may want to halve the amount caraway seeds you will use when replacing cumin with it. If you are familiar with spices, you will surely disagree with this alternative idea. After all, both spices have different flavors. 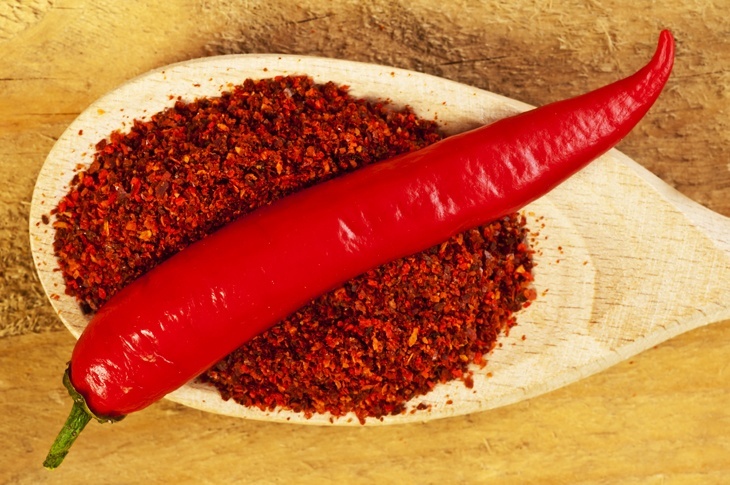 But if you give smoked paprika another taste, you will realize that it has the same smoky taste as cumin. However, you will miss out yet another distinct cumin flavor from it—the heat. Lucky for you, you can easily imitate this missing flavor by mixing smoked paprika with chili powder, one part of cumin and two parts chili powder to be exact. When it comes to Mediterranean and Indian dishes, coriander is the go-to cumin replacement. 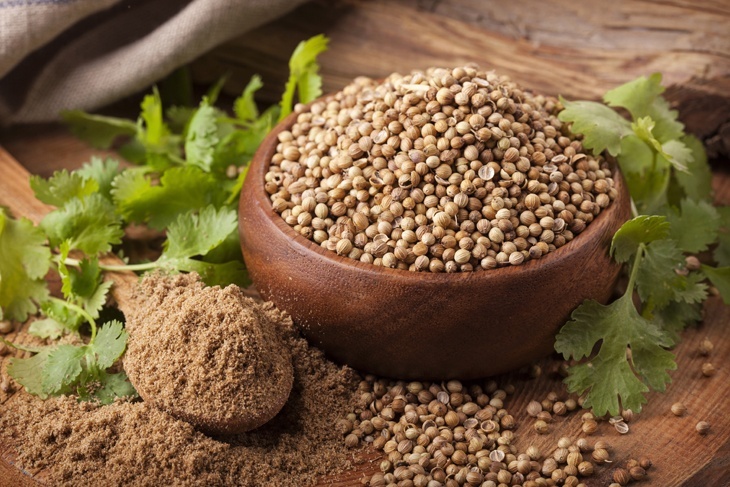 Just like caraway seeds and cumin, coriander also belongs to the parsley family, so it is expected that their flavor will have the same profile. You can find this spice in either whole or ground form. To substitute coriander for cumin, it is recommended that you use 1 teaspoon of coriander for every ¾ of cumin that is required by the recipe that you plan to cook. 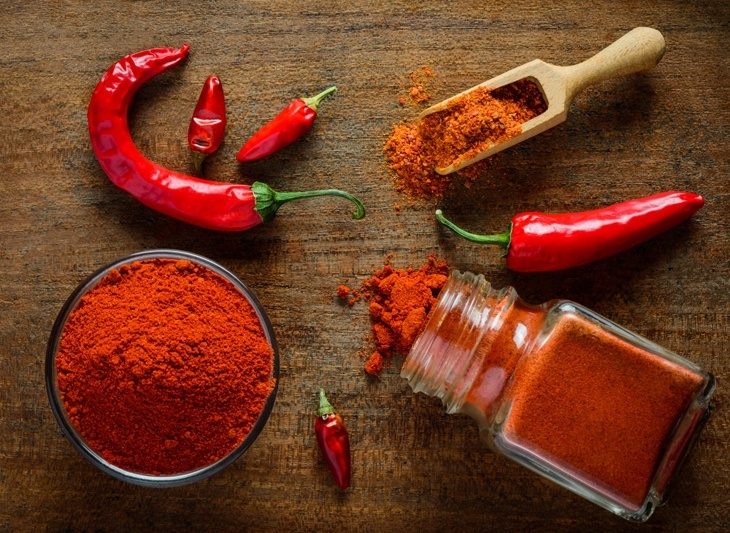 Aside from chili, chili powder packages that are sold in the grocery stores also contain a wide array of spices. 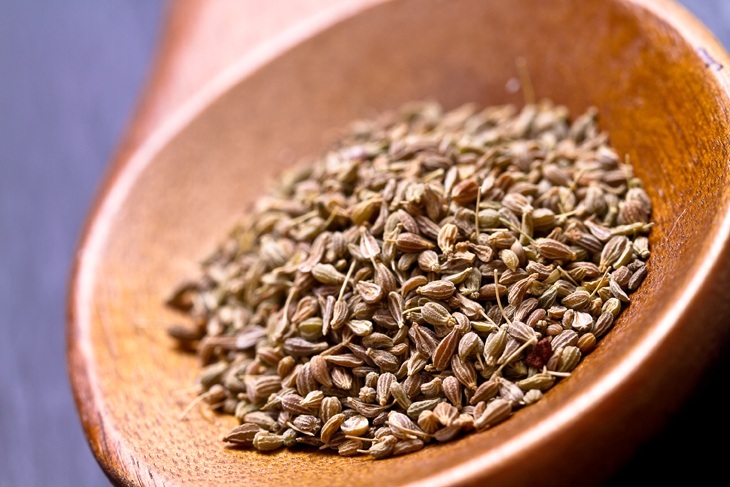 One of the most prominent spices that it has is cumin. It has the same distinctive cumin flavor minus the bitter taste that everyone hate so it is the perfect option. This is a great cumin replacement when whipping up chili dishes. Please remember that the amount of cumin in chili powder products may vary so you may want to adjust the amount based on the taste that you wish to achieve. In addition to that, pure chili powder does not have any cumin content so you should shy away from pure chili powder products if you are looking for a replacement for cumin. One of the spices used in creating the Garam Marsala mix is cumin so it can also give you the taste that cumin has. However, you should be reminded that this seasoning contains plenty of spices that have different flavors as cumin so you may want to be careful in using this as a substitute. If you are one of those few people who love the bitter taste of cumin but you do not have a cumin spice on hand, then the best option that you have is turmeric. In addition to the flavor, both also have high iron content. 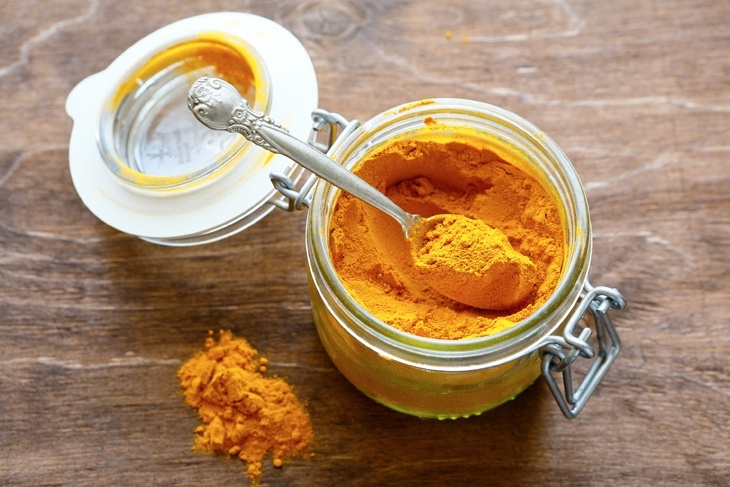 But please note that turmeric has a bright yellow color that may alter the look of the dish that you want to create. While the ingredients that a curry powder has may vary, there is one spice that will undoubtedly remain—cumin. Other spices found in this powder include mustard, cinnamon, ginger, fenugreek, black pepper, and coriander. This spice combination lends sweet, spice and earthy flavor to your dish so you may want to take note of that. 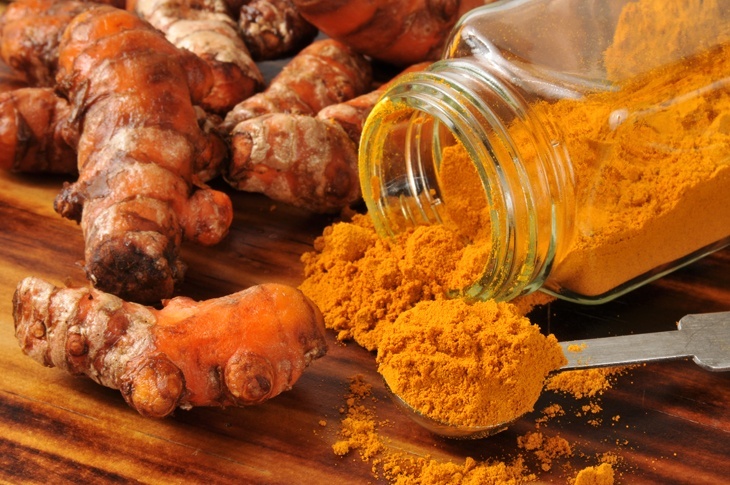 In addition to that, the presence of turmeric in the mix will give your dish a weird yellowish color. That’s why curry powder should be used only as your last resort. Chili powder and taco seasoning mix contain almost the same set of spices, and that’s why this mix is on this list. 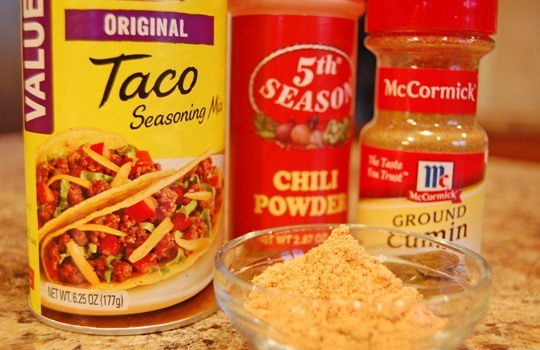 Along with cumin, taco seasoning mix also contains chili powder, paprika, onion powder, oregano, red pepper flakes, salt, and pepper. Since the mix already contains salt, you may need to reduce the amount of salt that the recipe requires when you use this replacement. 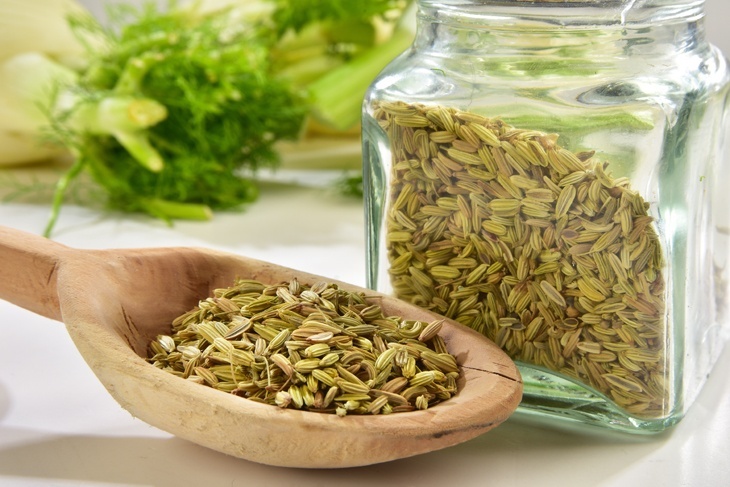 While fennel seeds are a lot sweeter than cumin seeds, many people claim that this is the best choice when replacing cumin in cooking fish dishes, whipping up Italian sauces and making Italian meatballs and sausages. When using fennel seeds in place of cumin, you can use the same amount of cumin states in the recipe. 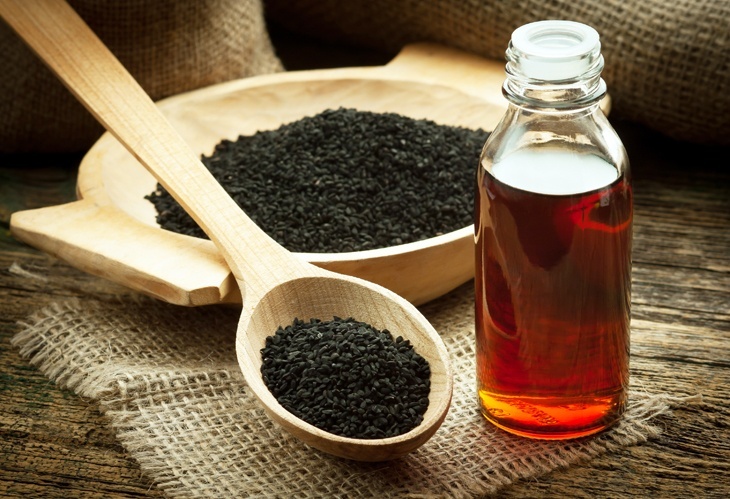 The use of black cumin (also called Nigella or black seed) is a great solution to the bitter taste of cumin. This is because this cumin variety is a lot sweeter than the other cumin varieties. It is also known to have a more floral flavor than the two. This type of cumin is available in Indian food stores and may come in whole or ground form. It seems absurd to replace a spice that is often used in Mexican, Indian and Mediterranean dishes with a spice that is used in Italian dishes, right? 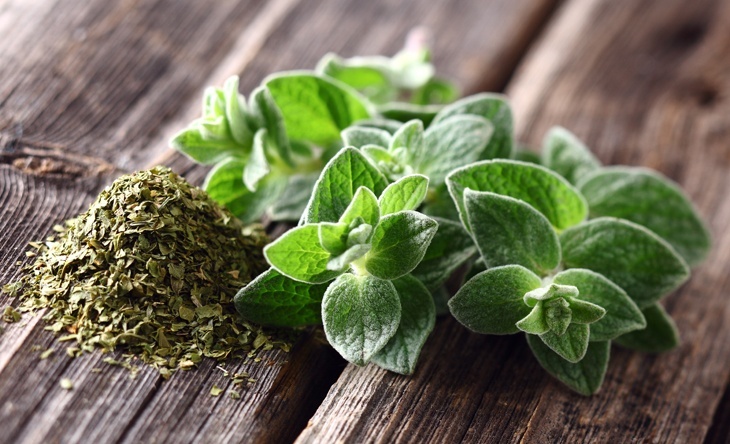 Well, that’s right, but the key to making oregano a great cumin substitute is by mixing it with another spice—coriander. If the recipe calls for ½ teaspoon of cumin, experts recommend substituting it with a mixture of ½ teaspoon oregano and ½ teaspoon of coriander. Replacing cumin in different recipes can be a bit tricky. 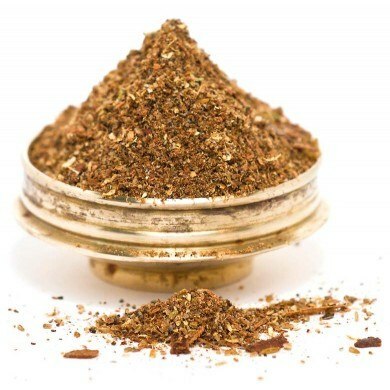 Since each spice and seasoning mix have their unique flavor and taste, you cannot expect the substitutes mentioned above to provide the exact, same taste of cumin. But follow the simple substitution guidelines mentioned above, and you can create recipes that taste as if they contain the cumin spice. So, have you decided which among of these 13 spices are suitable for the dish that you are planning to cook? Well, we hope you did find the perfect replacement option from the items in the list that we have provided above. If yes, would you care to share what it is (and why you have chosen it) in the comments section? It will be a big help for all of us, especially to your fellow readers. If you know other cumin substitutes that we may have missed out, please suggest them by leaving a comment below. You may also want to share this post with your friends and family so you can help them out with their cooking too!